Writing the story of a game is one of the most important tasks in video game creation. A compelling, well-written narrative can draw players in, and make them feel all sorts of emotions, like a good roller coaster. A fulfilling tale can -- and will -- stay in the memories and even hearts of those who have experienced it. 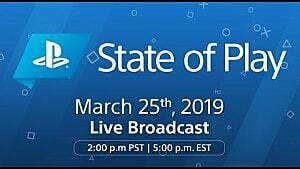 However, there is one more step, one more element that can push the gamers even further in their involvement with the title: the lore. The lore of a game is its backstory, all the elements that complement the principal narrative. These details add depth and richness to the universe of a video game, expanding its history outside the main plot. It is an aspect that is sometimes overlooked by developers, which is a mistake. Good lore writing is essential to engage players, and a good way to offer them more than the base title. In the following lines, I will explain some of the keys to lore building with both good and bad examples, and why it is so important. The Elder Scrolls (TES) is a well-regarded franchise, with lots of followers. 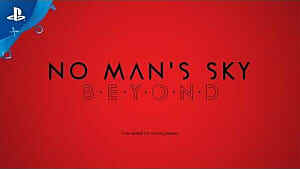 Many of them love the games for their fun gameplay and interesting world. Fans often choose to get deeper into the history of Tamriel and its different reigns. The lore of The Elder Scrolls is an extensive one; full of gods, demons, and important historical events that influenced the current state of the world in the franchise. Every new installment in the series expands on its universe, one of the richest and most consistent lores in gaming history. This is possible because the vast majority of Bethesda employees work with The Elder Scrolls, making sure everything blends into a cohesive, overarching backstory. This is also the main reason why many TES fans do not like The Elder Scrolls: Online, which is developed by a completely different team, that has not been able to successfully expand on the backstory. However, all of this information is optional. Not all the players like to delve into the lore of a game, and they just want to play the main story. The lore of The Elder Scrolls is presented through all the dialogues and books you can find in the different titles. It's also available as external products such as comics and or books. 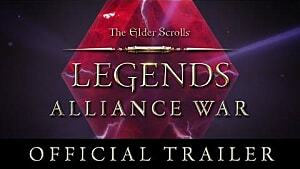 It is a reward for those who want to learn more about Tamriel and its history. The lore of The Elder Scrolls also serves to add more context to many subquests that deal with deities or events enmarked in Tamriel's History. Knowing about the past of the world can make you appreciate the experience even more. This is also the case in other excellent series like The Witcher or Fallout, which have great world building. Dark Souls is another excellent and different example of good lore writing, which takes a different approach to it. Instead of thoroughly explaining the history of the world throughout documents and events, Dark Souls is more subtle and open to interpretation. The franchise only has a handful of cutscenes that directly teach the player about its lore, but most of the events that take place during Dark Souls cannot be understood without the proper information. However, this knowledge can be found at plain sight, if you know how to search for it. There are plenty of lore details around the games, in the different areas, in the cryptic dialogues, in the odd character interactions and in the mysterious item descriptions. All these clues are brought together by the faithful community of the franchise, that work together to understand Dark Souls' universe. 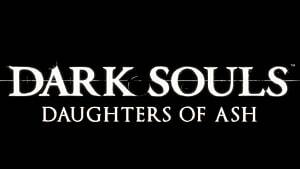 Dark Souls demands a lot, both from the gameplay and the lore. To understand the game you are playing, you have to work for it. 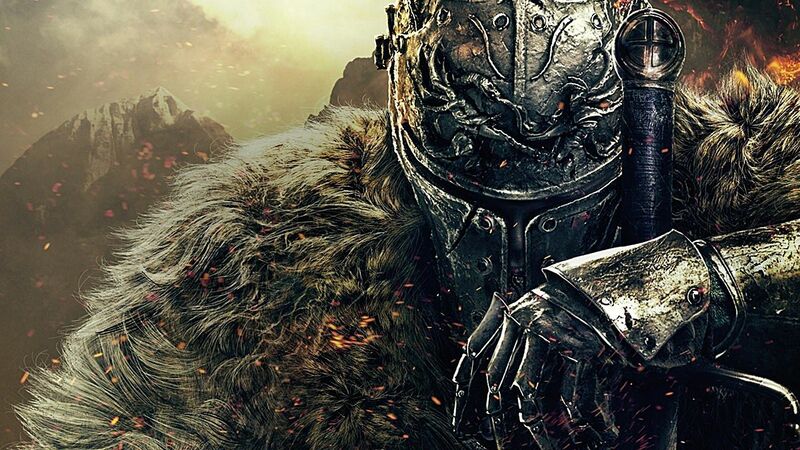 That is the secret of Dark Souls: it treats the player with respect and intelligence, and rewards him accordingly, with interesting information and awesome world building. Newcomers go into Dark Souls for its difficulty, but they stay for the lore, an achievement many companies should learn from. 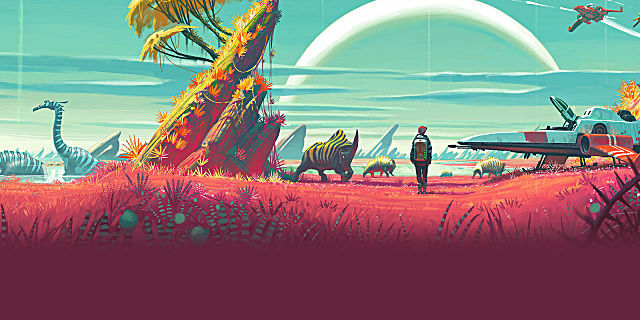 We all know No Man's Sky was a failure, but you may not know that it failed in delivering good lore as well. 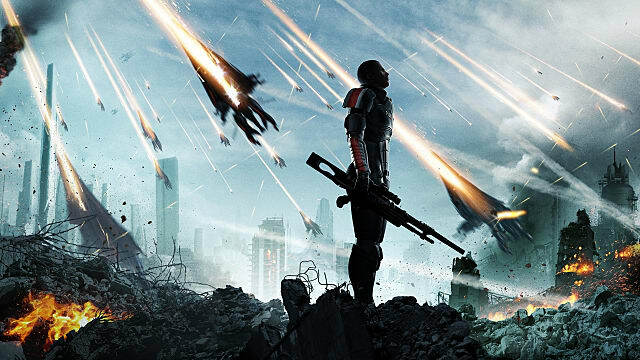 A sci-fi game about travelling the galaxy, meeting new alien races, exploring planets and discovering ancient civilizations should have an interesting, developed background story like Mass Effect, but this is not the case. 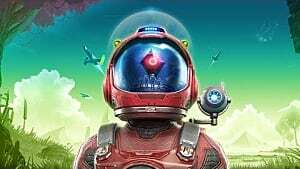 No Man's Sky introduces the players to its lore through different artifacts, shelters and pieces of dialogues from the aliens they encounter while travelling. It takes a mixed approach between TES and Dark Souls. However, it does not manage to be as interesting and compelling as those other franchises. This happens because there is absolutely no events in the game that are enhanced by No Man Sky's History. 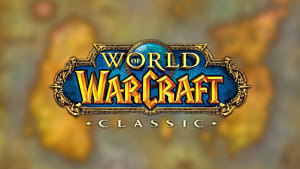 Let us take World of Warcraft as example. 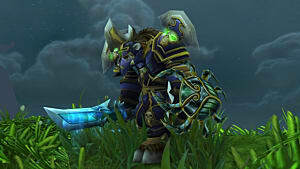 If you have done your homework, you probably know about the heroes and villains that populate Azeroth. When the time comes and you fight these characters, the prior information makes the battle more thrilling and exciting. 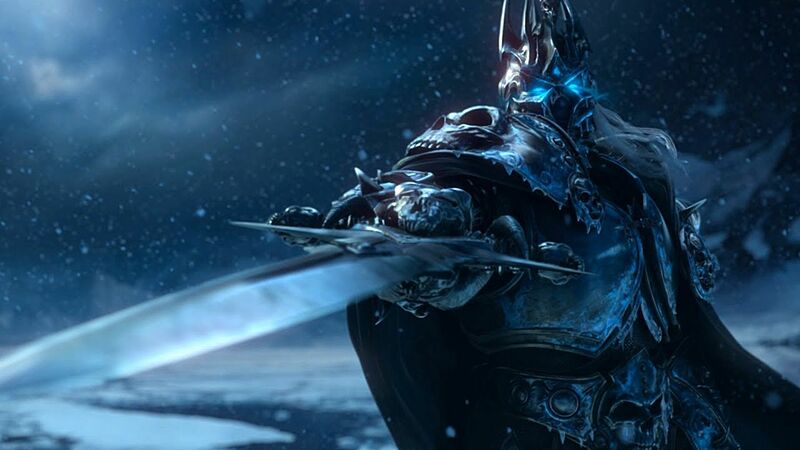 It is not the same if you fight a random person, than going against Arthas, the Lich King. Meanwhile, in No Man's Sky, there are no interesting characters whatsoever. All the creatures you find during your journey are unknown aliens, that do not add anything special to the story. Once you find out about the nature of the universe, it does not improve upon the lore. Everything the game teaches you is bland, superfluous, and even boring. A good backstory could have helped the game to be more successful, even a little bit, by encouraging the remaining players to learn more about its universe. In the end, all they get is a repetitive, dull experience, with zero impact and no reason to be. 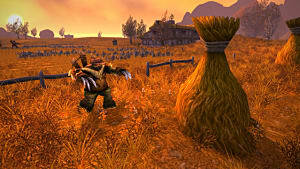 As shown by the previous examples, a good, worked lore can drive players to get more attached to a game. It can improve a story, by adding lots of interesting information about the world and characters that live in it. Like a good book, it can trap us and move us to get engaged with other fans, discussing theories and talking about the backstory for endless hours. Conveying a good background story is an achievement to strive for. What do you think? Is there any game you love because of its lore? Let us know in the comment section below!